Hansgrohe flexibel Isiflex 28272000 125 cm, chroom. 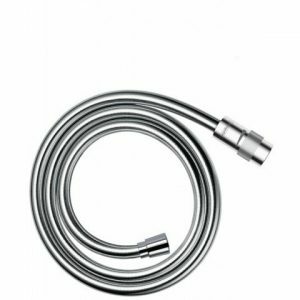 Hansgrohe Isiflex flexibel 28276000 160 cm, chroom. Hansgrohe flexibel Isiflex 28248000 chroom, 160 cm, met volumecontrole. Hansgrohe Isiflex flexibel 28249000 chroom, 125 cm, met volumecontrole. Hansgrohe Isiflex flexibel 28276610 zwart, 1,60 m.
Hansgrohe flexibel Isiflex 28272450 125 cm, wit. Hansgrohe flexibel Isiflex 28276450 160 cm, wit. 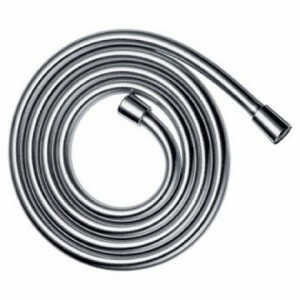 Hansgrohe Isiflex flexibel 28276800 160 cm, inox-optiek. Hansgrohe flexibel Isiflex 28274000 200 cm, chroom.